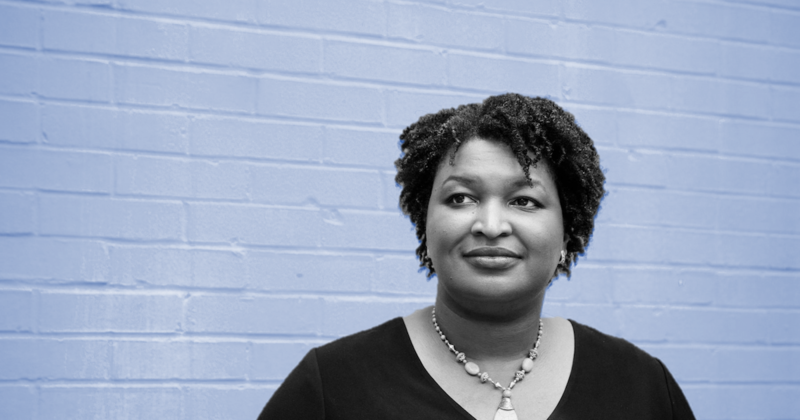 The Georgia Governor’s race is making even more headlines this week — and not just because Democratic hopeful Stacey Abrams could become the US’s first-ever Black woman governor. News spread Thursday that the Republican candidate, current Georgia Secretary of State Brian Kemp, has been accused of using his position to suppress votes and suspending more than 50,000 voters’ applications. But the state’s ACLU says that registered voters can still vote on election day. Using the state’s “exact match” law, Kemp has frozen 53,000 names from voting in the November midterms. The law states that if your ID and your voter registration card don’t match exactly, you will be barred from voting. Essentially, this means that if your name is Renee Smith on your driver’s license but Renée Smith on your voter registration card, your voting rights are frozen in the state.